Anyway – back to my preparation and ‘Women Who Write’. Sometimes when I am unsure what to do or how to do it, I Get Stressed. And of course this foray into unknown territory might have started to create some stress except for the wonderful advice as above. READ. Well that’s about the easiest advice, for me, there is to follow. Each Wednesday morning I traipse off returning one set of treasures and gathering new. Yesterday I wandered somewhat aimlessly waiting for inspiration to beckon, and it did, in spades. 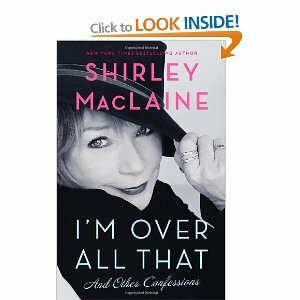 The first book was Shirley MacLaine‘s ‘I’M OVER ALL THAT’ published by Atria Books that was inspiring, funny, and thrilling (largely I guess because we are not too far apart in age). I love her books, they are never dull! At 218 pages it was a perfect afternoon’s read. MacLaine feeds my sense of adventure in literary unknown because she is so brazen. Brazen enough to tell it like it is, her perception, with out sounding pompous or weird or egotistical. She feeds my bravery in daring to express. Then tucking aside Zoe Sharp’s ‘Second Shot‘ published by Thomas Dunne books as it is definitely dessert in this literary repast of mine, and I want to get through my delicious hors d’oeuvre and main course before I can savor this sweet treat so I turned to nonfiction. I often have no idea exactly what I am after but aisles are walked, directions changed and before you know it I have in my hand exactly what I needed. I don’t mind nonfiction but my style is to choose fiction first and then possibly stroll elsewhere. For now and the immediate future, like the next 30 days, my interest is in writing fiction so that has been my literary diet for sometime. The point is that my search took me to the nonfiction section and directly to a section on Writing. There, practically leaping off the shelf and into my hands, was ‘WOMEN WHO WRITE’ by Stefan Bollmann published by Merrell. Now this large size book, sort of in the style of the Coffee Table Book seemed insistent at coming home with me. 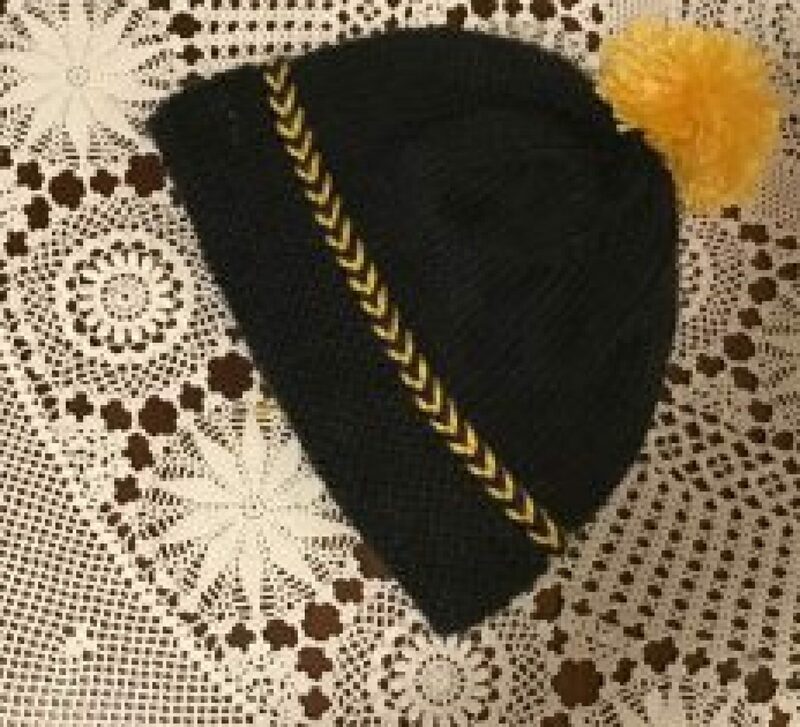 I considered the weight, the size and whether it would fit in my bag and put it back on the shelf to see what other offerings there were. Nothing. I kept picking it up, sort of like a puppy at a pet store that cries, ‘take me hooome!’ So I did. Francine Prose did the Foreword and her first line was as gripping as the rest of the book: ‘A writer, any writer, is dangerous enough.’ HAH! I was hooked. The stories are incredible, the photos breathe life and when you open the cover the essence of these women writers, the ones who had to use male pen names, the ones who died in German concentration camps (more than I ever imagined), the ones whose brilliance was too bright too remain in this life and chose to exit, and the ones who lived successful lives that touched worlds. Inspiration? Yup, I think I have it. And tomorrow, November 1st it begins. Our own journey – Men and Women. 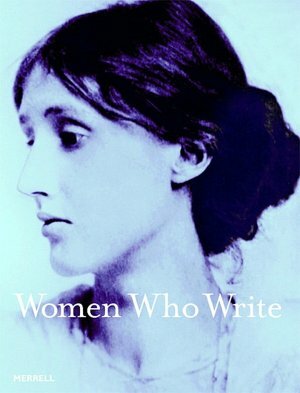 I only drifted to Women Who Write as that is my own inspiration. So off we go all! !